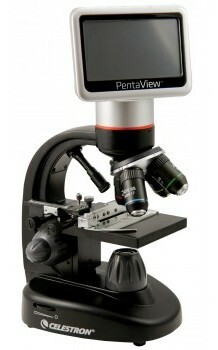 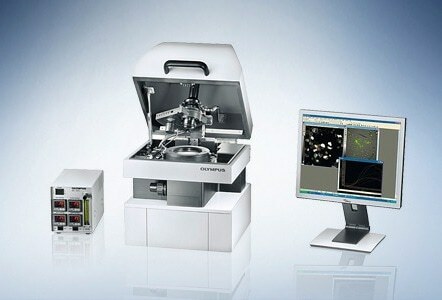 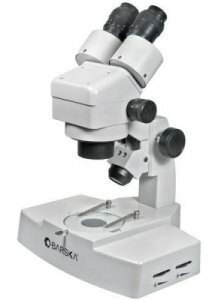 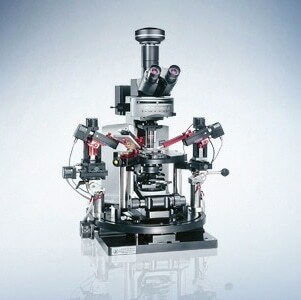 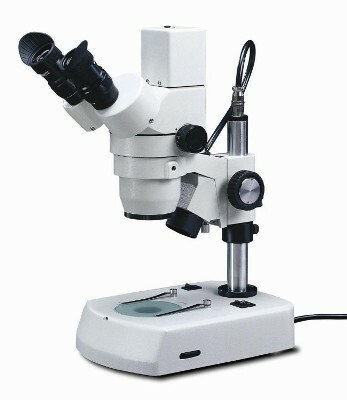 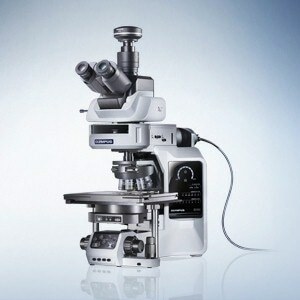 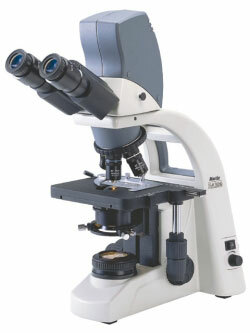 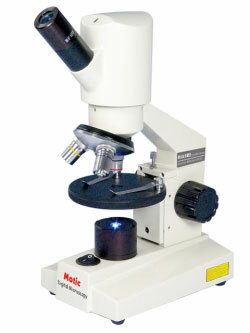 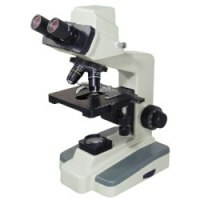 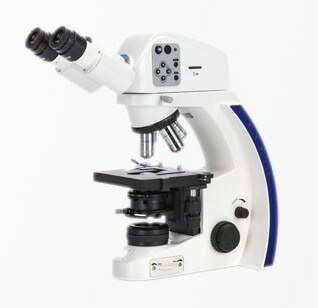 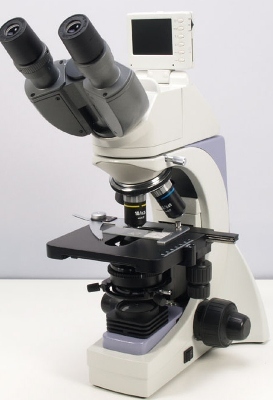 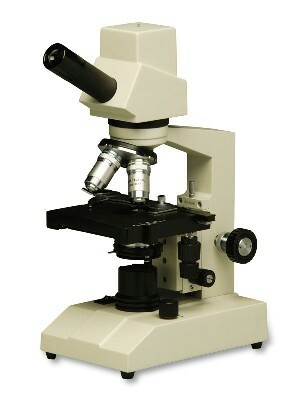 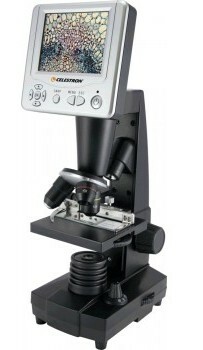 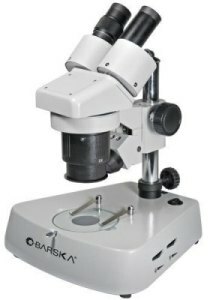 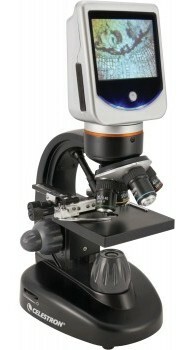 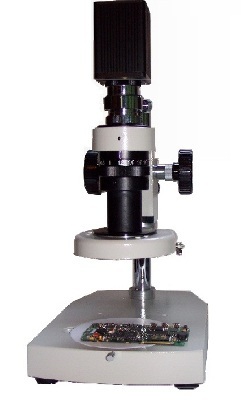 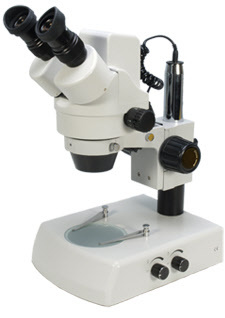 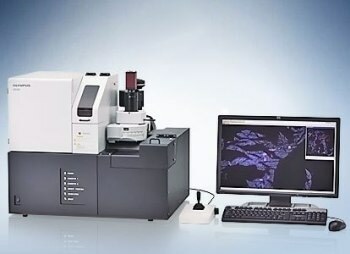 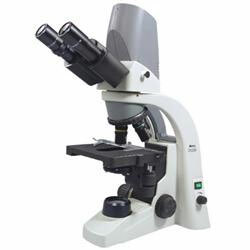 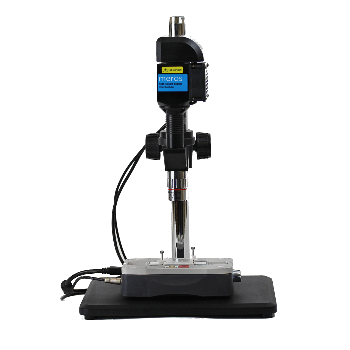 A digital microscope is a variation of a traditional optical microscope that uses optics and a built-in camera to magnify images of samples and specimens and output digital data to a monitor, usually by means of computer software. 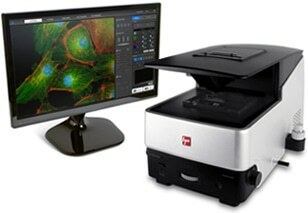 The images can be saved onto a hard drive for later inspection, or displayed on a monitor so that several people can see a specimen at the same time. 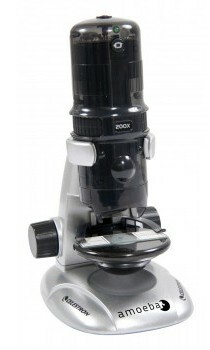 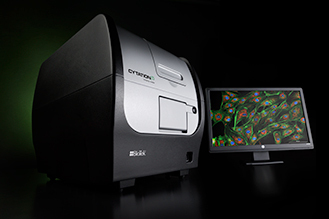 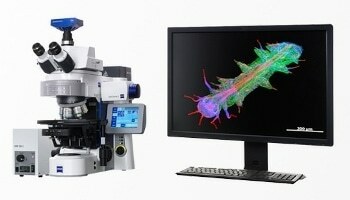 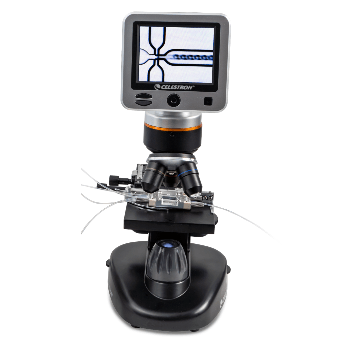 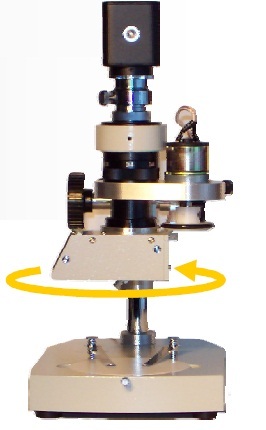 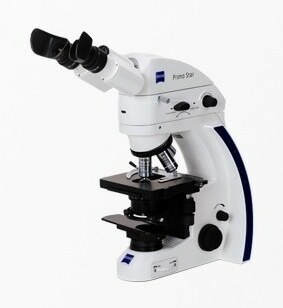 Once submitted, we will try and place you in contact with a suitable Digital Microscopes supplier within 48 hours.